Sorry to say this, but I wouldn’t hold out much hope of finding such an organization locally. 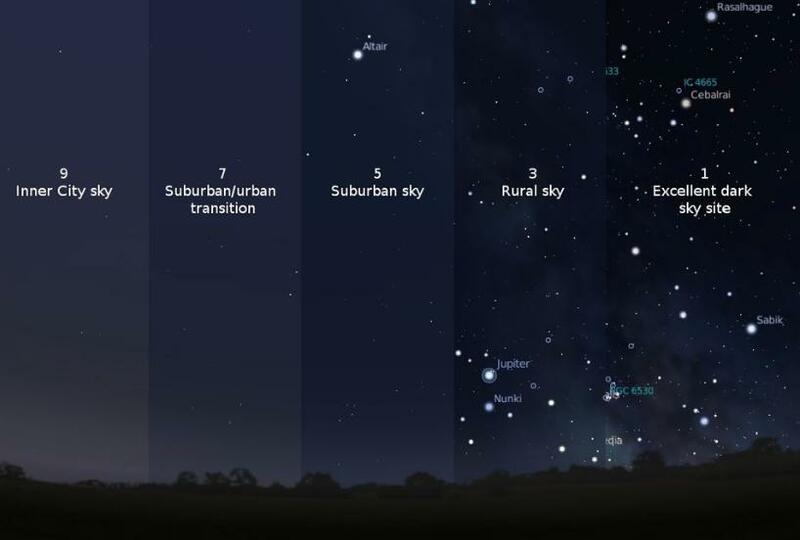 This is the issue that defeated me and, more than anything, caused me to abandon my home in Minnesota and create a new life in West Texas, which reputedly has the darkest nighttime skies in the lower 48 states. Oh, I tried. I didn’t give up without a fight. The first time my elderly neighbors installed a “security light” in their back yard, illuminating all the junk they wanted to protect from imagined vandals and thieves. It was an unshielded lamp, installed on a tall pole and owned by the power company, which flooded my back yard with ugly, unwanted light. After damaging good-neighbor relations, I got the power company to install lighting shields that changed the omnidirectional lamp into more of a downlight, but the offending light still entered my back yard. Just a little less of it. Then, in connection with the construction of a biking and pedestrian “commuting trail,” I attempted to get our city’s public works department to install nighttime lighting that would not obliterate a biker’s or pedestrian’s night vision. (It takes one’s eyes at least 20 minutes after experiencing full light to adjust to, and be able to see in, the darkness.) I had visions of red footlights which would be activated, section-by-section, by motion sensors. I had imagined red lights such as are installed in photographic darkrooms, in the conning towers of submarines, and in some automobile dashboards. The boys in the public works department had apparently only known of the “red light” districts which describe a city’s most disreputable sections—or at least that is the impression created by their initial jokes. Anyway, they said, footlights were out of the question. Any nighttime lighting would have to be positioned high-up, out of the reach of vandals. To appease me (because I had a good deal of influence at the time), they conducted some half-hearted experiments in a public works yard by placing red gels within standard street lamps that were so unsuccessful that even I would admit their efforts were a bust. Finally, the state highway department installed lighting on a bridge that adjoined the nature park I had spent so many years creating, and the whole area was washed in light that made the formerly beautiful place look more like a shopping center parking lot. It was the straw that broke the back, and I decided to get the hell out of that place. It would only get worse—and it has. My last visit to Minneapolis and my park was so dispiriting, I wanted nothing to do with the city anymore. A 2015 study published in the Journal of Epidemiology and Community Health found that streetlights don’t prevent accidents or crime, but do cost a lot of money. The researchers looked at data on road traffic collisions and crime in 62 local authorities in England and Wales and found that lighting had no effect, whether authorities had turned them off completely, dimmed them, turned them off at certain hours, or substituted low-power LED lamps. 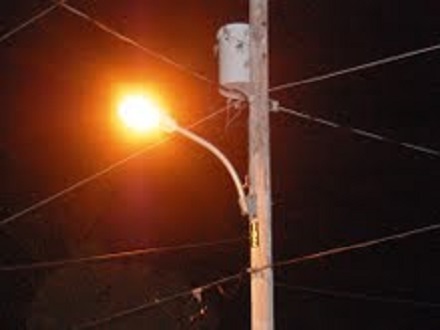 According to a 2011 study of London street lighting and crime, there is “no good evidence that increased lighting reduces total crime.” A 1997 National Institute of Justice study concluded, “We can have very little confidence that improved lighting prevents crime.” The truth is bad outdoor lighting can decrease safety by making victims and property easier to see. A Chicago Alley Lighting Project showed a correlation between brightly lit alleyways and increased crime. In fact, most property crime occurs in the light of the day. And some crimes like vandalism and graffiti actually thrive on night lighting. A dark sky does not necessarily mean a dark ground. Smart lighting that directs light where and when it is needed creates a balance between safety and starlight. Public officials in some states are beginning to awaken to the problem, but it seems to be too little too late. 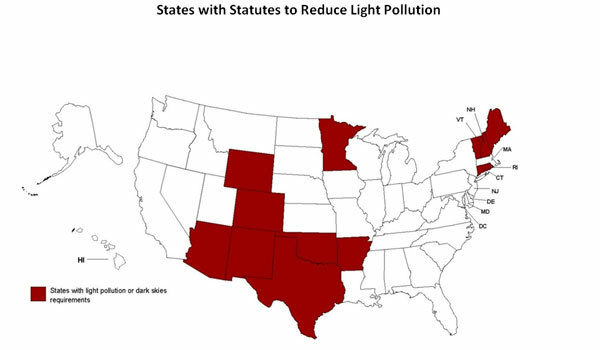 As my experience with Minneapolis Public Works indicates, this is an issue that is plagued by ignorance and an unwarranted confidence in “common knowledge.” We over-light every part of our nighttime environment, even the interiors of our homes. There is some evidence to suggest that the blue-spectrum light of our televisions and computers can disrupt people’s sleep patterns. There’s even evidence to suggest that blue light contributes to some aspects of mental health dysfunction. I’m probably the only person you know who still uses six or seven liters of lamp oil every week. When I lived in Minneapolis, I had rheostats installed on every electric light in the house. But I’m weird. I like to see the stars at night.